The key is to attract your soulmate and dreams in life is to not give up - on yourself and your dreams. Your attitude and mindset will affect how you will magnetize your man and your ambitions in life. 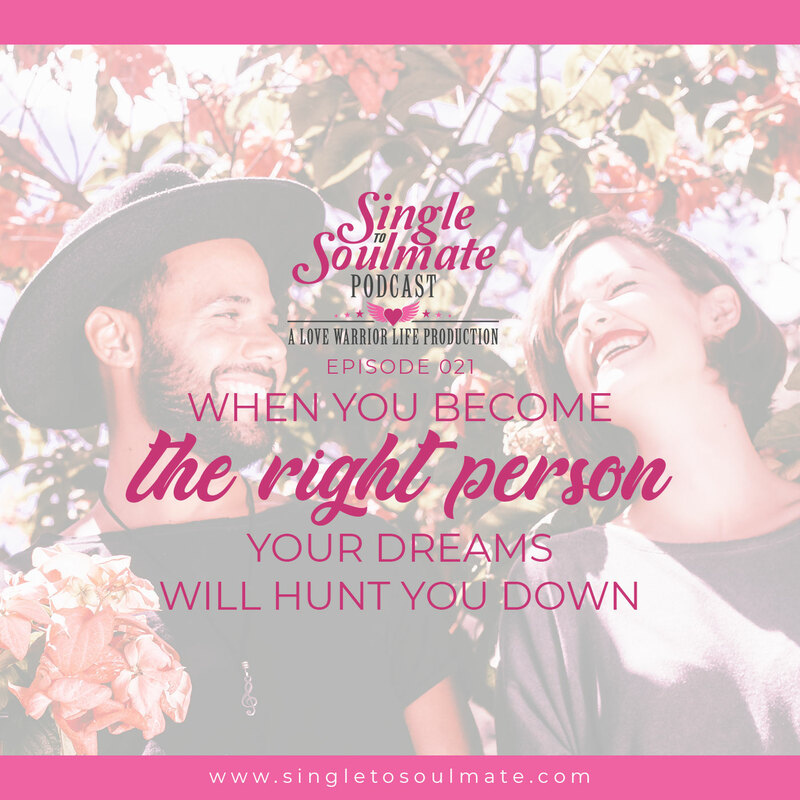 In this episode, Lara enumerates self-improvement advice and tips to become the right person to attract the right man for you. If you know where to improve on, you become a better you! - How to be healthy - eat Kale! You are your own worst enemy when it comes to achieving your own dreams and purpose. The journey to becoming the best YOU will really be a tough one. But if you don't believe in yourself, and in your dreams, who would? Be the person you’ve always envisioned yourself to be. And it all starts with loving, believing and investing in yourself.